I scoop up Reese’s and Snickers and Twix and M & Ms, shove them in my desk drawer, and have snacks for the next few weeks. Believe me, I have no qualms about having candy around. It doesn’t bother me at all. Candy was meant to be eaten! Unless your husband beats you to the punch, which is part of my problem. As much as I can understand his need to eat the spoils, I like to bake with leftover Halloween candy. 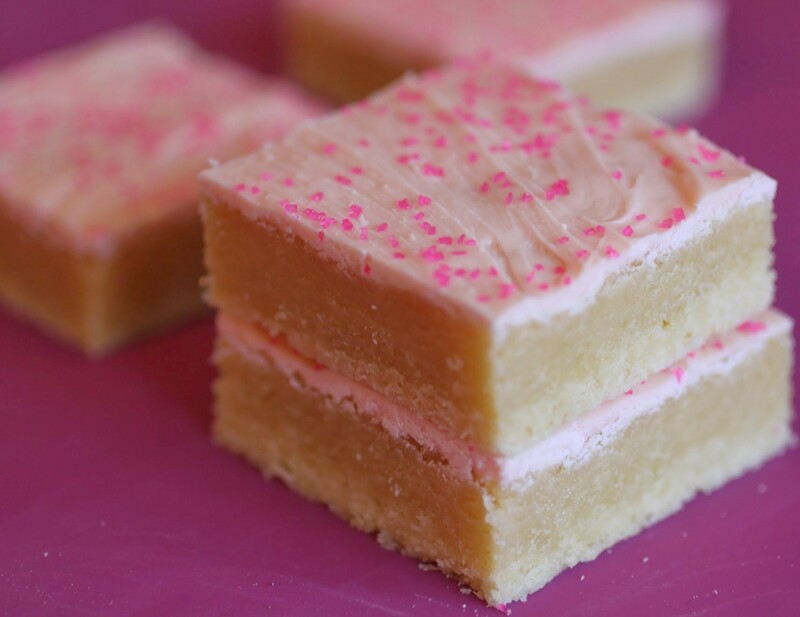 If you’re Sprinkle Bakes, you make this amazing cake that makes me drool. If you’re Mom on Timeout, you make the best peanut butter fudge ever! And if you’re me, you throw everything into a magic bar. 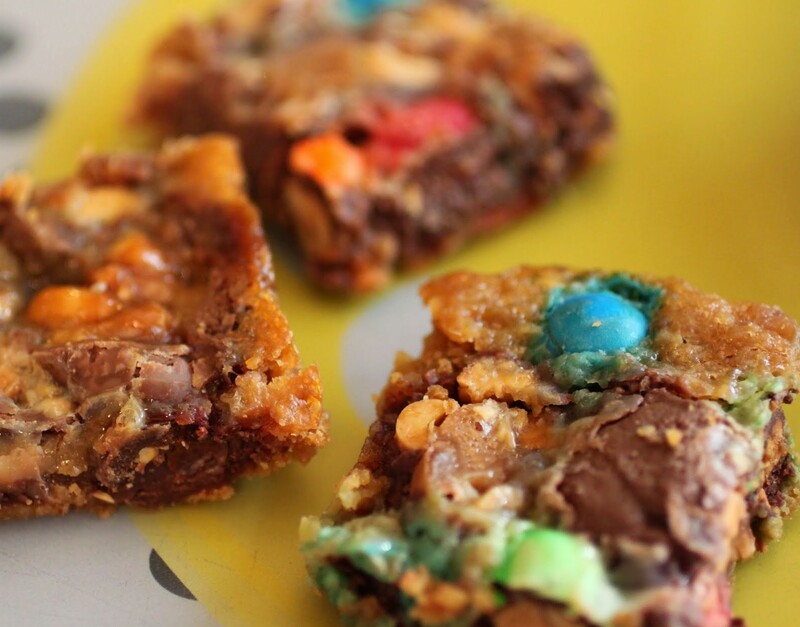 These magic bars are nutty. They’re a combo of chopped Nutrageous bars (which I didn’t know Reese’s still made, so happy day! ), chopped Snickers, and peanut M & Ms. I put all that goodness atop a simple graham cracker crust and poured condensed milk on top. Never have the results been quite so addictive. And it was easy! Super easy. I’m no Sprinkle Bakes, though I wish I could be. Nobody’s cakes look as amazing as hers. 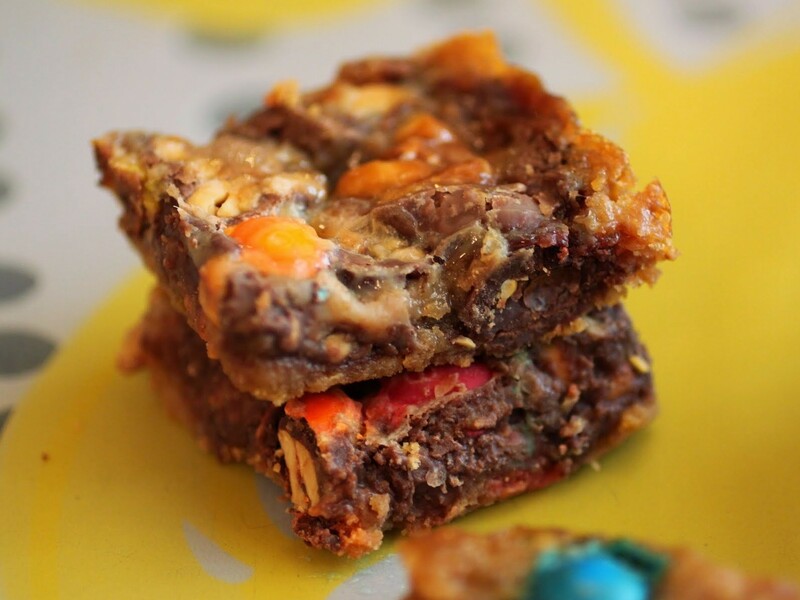 But if I can’t make a beautiful cake candy mountain, I can still make candy into sticky, gooey deliciousness. Listen to me closely: there is no social obligation to get rid of your candy. Candy is happy. But if you want to put it all somewhere other than the pantry to tempt you, bake up these bars and serve them to friends. It’ll be a heck of a lot less depressing than watching people lining up to get rid of something perfectly delicious as you feast off of their leftovers. Preheat the oven to 350. Line an 8 x 8 pan with foil and coat liberally with cooking spray. Mix the graham cracker crumbs and melted butter in a bowl until the crumbs are moistened. Press the crumbs into the prepared pan. 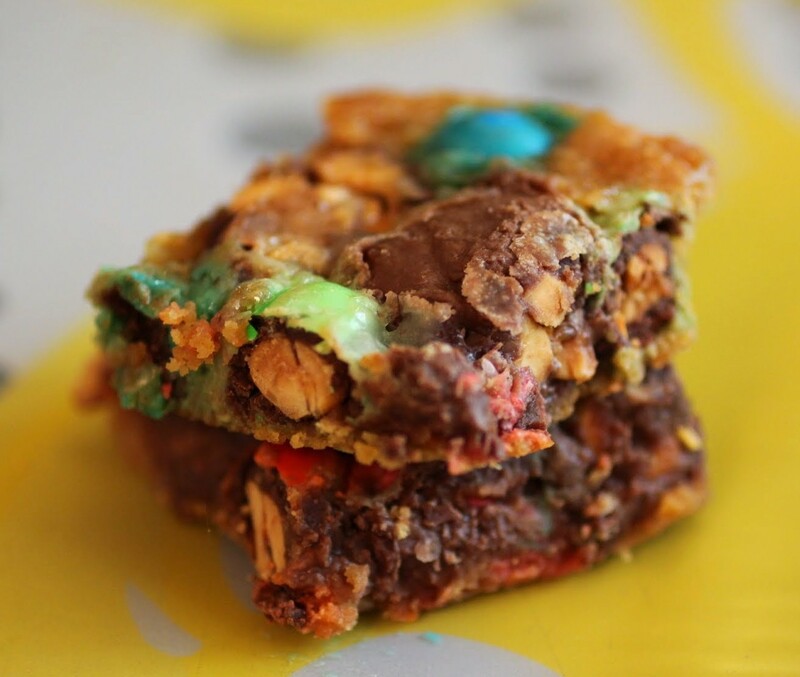 Layer the chopped candy and M & Ms onto the crust, distributing each kind of candy evenly. Pour the sweetened condensed milk on top, using about 3/4 of the can. You can use the rest for another recipe or discard it. Bake the bars for 25-30 minutes until golden brown. Cool completely and cut into squares. Store in an airtight container. Nom Nom! I can eat a handful of these. This stuff is dangerous, I know I cannot stop munching on these bars if they were in front of me. Addicting! Yeah, I kind of just ate a lot of them. No regrets, Manali! Worth every bite! I love having leftover candy, too…especially Reese’s! 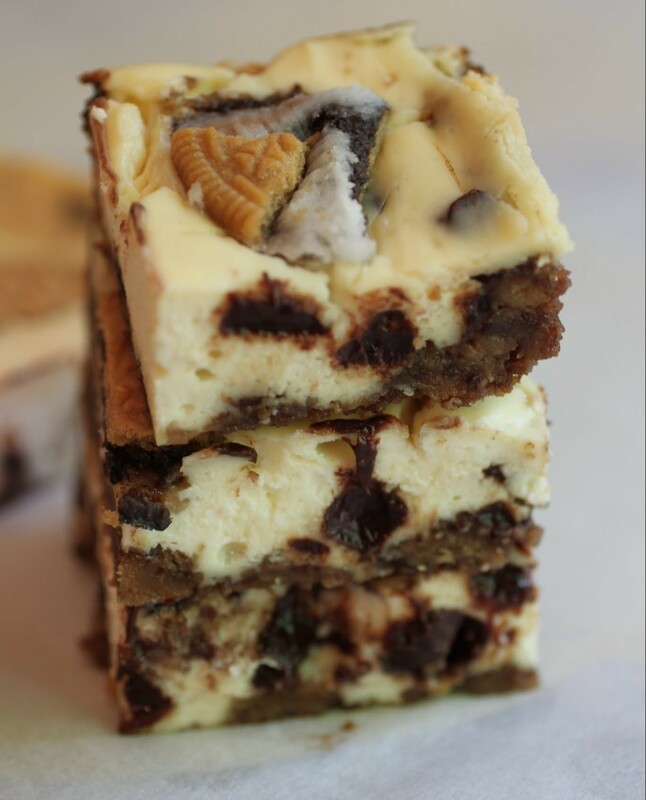 And all the more reason to stock pile them for amazing treats like this! I love how full of candy these bars are, Mir! And the graham cracker crust sounds delicious. It’s the perfect after-Halloween treat! Reese’s don’t stay around long, that’s for sure! Even my chocolate-hating son loves those. 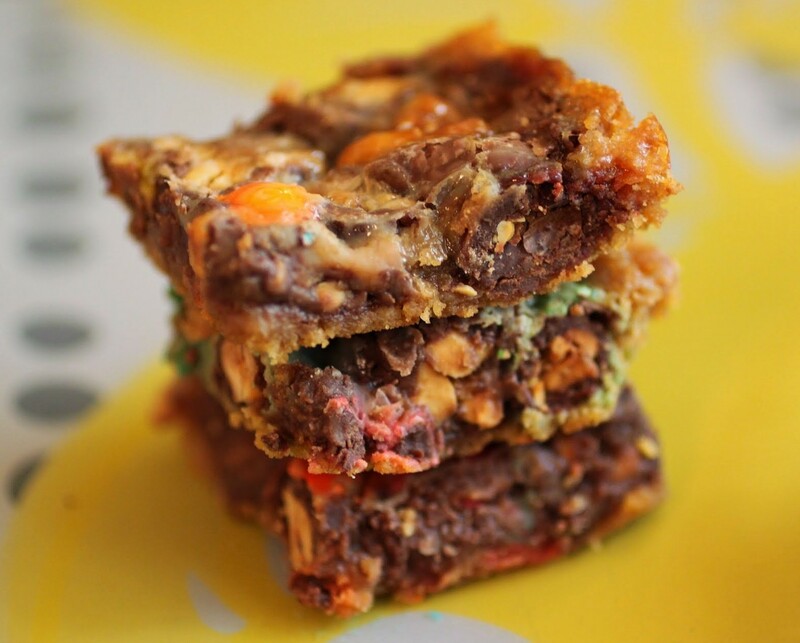 Magic bars are a favorite and so easy. Thanks, Gayle! 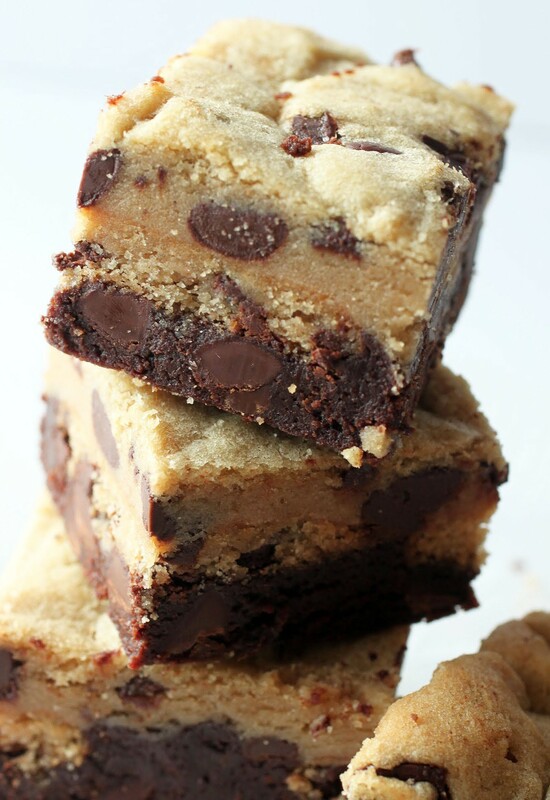 holy Oh MY Gosh these look SO good 😉 things that contain peanuts with chocolate is just amazing, just as good as PB and chocolate in my opinion Pinning! Thanks for the pin, Michele! They were candy madness!